Audi aims to widen the gap with Mercedes Benz India. Audi India has plenty of launches lined up for this year, which include both, model year changes and all-new models. 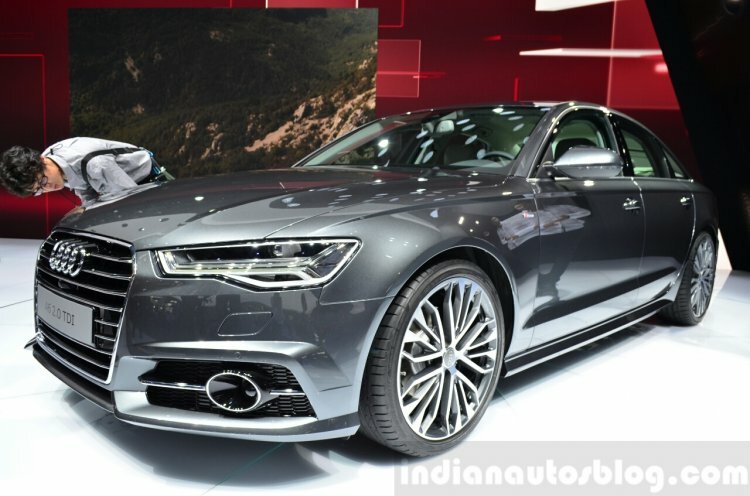 The refreshed A6 made its public premiere at the Paris Motor Show last October. The Ingolstadt-based car maker plans to launch the refreshed Q3 and A6 in the second quarter of this year (April-June period), while the next generation Q7, which will receive its public debut tomorrow at the Detroit Auto Show, will arrive in India by end of this year, Twinkle Krishna, vice president of operations for Audi Chennai confirmed to the Economic Times. To recap, the Q3 facelift was revealed towards the end of last year, and European sales are announced to start early this year. Audi's smallest SUV now comes with LED headlights, a Singeframe grille, redesigned bumpers and mildly retuned engines. 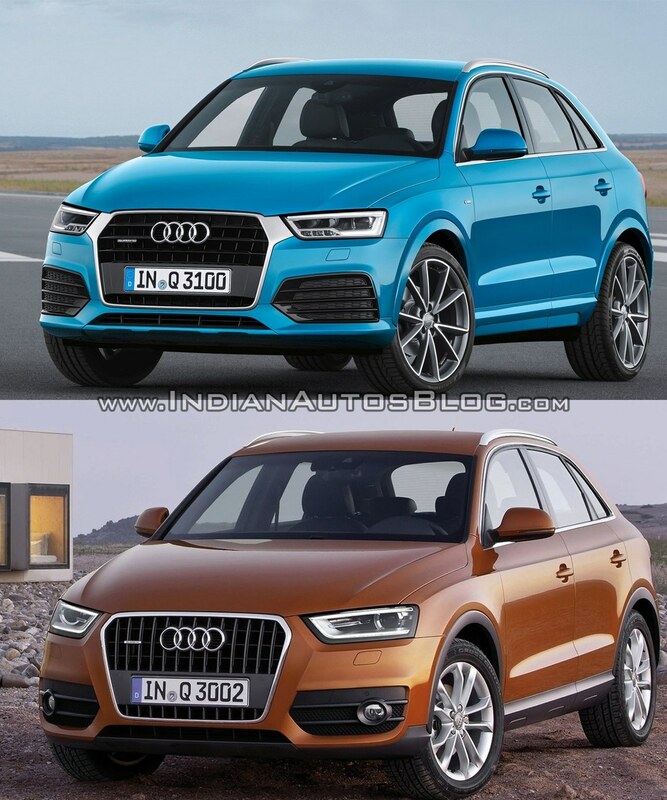 An Old vs New comparison of the Q3. The A6 on the other hand sports minor cosmetic revisions. It benefits from the brand's LED Matrix lighting system, new LED taillights and a subtly updated interior with new trims and finishes. The Q7 though is a full model change. It rides on a new MLB Evo platform which is 325 kg lighter, sports a less bulky design than the outgoing model, and is lavished with Audi's latest tech inside such as a virtual cockpit, a new MMI system and a Hi-Fi music system.